What if Getting Back in Shape is Easier than You Think? Full access is on the next page... complete your details and let's get you going! 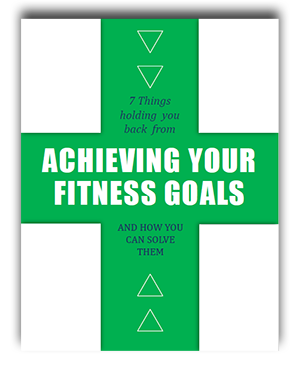 Ultimate Guide - 7 Things that could hold you back from achieving your fitness & weight loss goals - And what you can do to avoid them... right now... today. 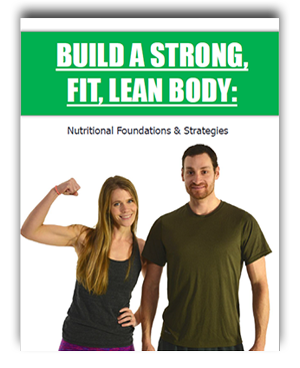 Ultimate Guide - Build a Fit, Strong & Lean Body - All the easy-to-implement nutritional strategies I use to keep a low body fat & live a healthy life... without starving myself. So confused by all the conflicting nutrition information out there? Don't want to starve yourself to look good? Want to lose weight and still enjoy food? Don't want to have to count calories? Looking for something that you can actually follow? How do you know you are doing the small things that create huge results? 5-Day Workout Plan to jump-start your fitness - Daily videos of what to do... how to do it... what to look out for and how to get the most from the sessions. The perfect way to get you moving again. 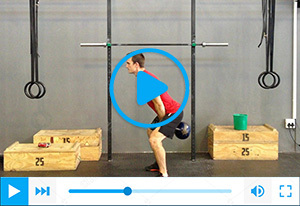 What combinations of exercises should you do? How do you get stronger & fitter? How can you lose fat & tone at the same time? Should you be training everyday? What should you do if you have injuries? What should you do if you've never done strength training?